See scan - perfect condition. 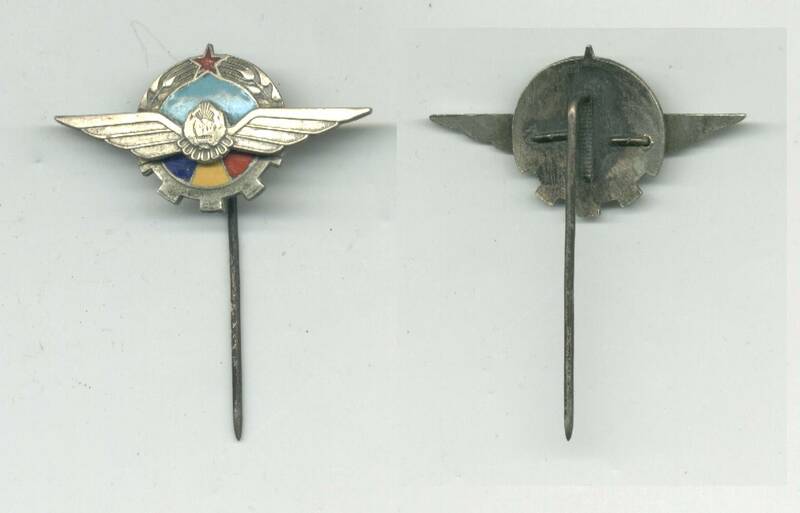 This is a very rare and nice Romanian very early post WWII pilot badge wings pin. Scarce collector piece.